Employee connectivity is generally overlooked when it comes to coaching. A lot managers may not understand the importance connectivity has, or maybe they just assume that employees develop it all on their own. 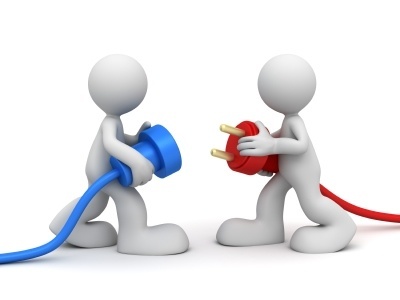 Some employees will be able to form strong connections in all four categories without any coaching, but connections also need to be maintained. Connectivity is fragile, it can be there one day and gone the next. It is important for managers to continually coach to building and maintaining connectivity. Managers need to coach to connect, meaning they should be mindful of their employees connectivity in each level and how it is improving.